6PM: Yard Sale! 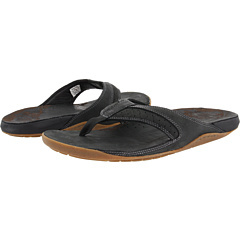 Up to 60-80% Already Discounted Sandals!! It’s no secret that I love the deals I can find and share with you at 6PM! And they are having a YARD SALE! Check out all the Sandals up to 60-80% Off!! 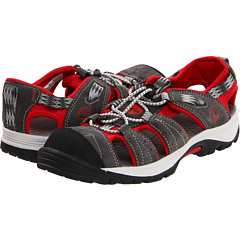 You will find brand name, designer sandals for men, women, boys and girls – some as low as $10!! Remember, do not WAIT if you see something you like — it will NOT last long at these prices!